Goodbye snow shovels, hello fun in the sun! 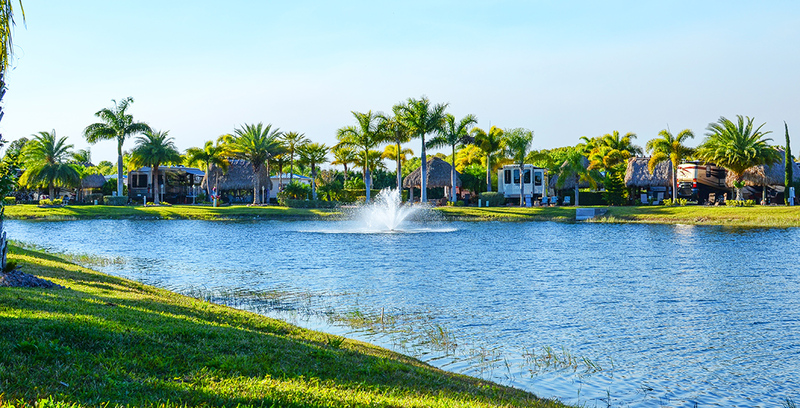 Each Fall, retirees across the northern United States pack their RVs and leave the cold weather behind for several months of fun in the Florida sun. 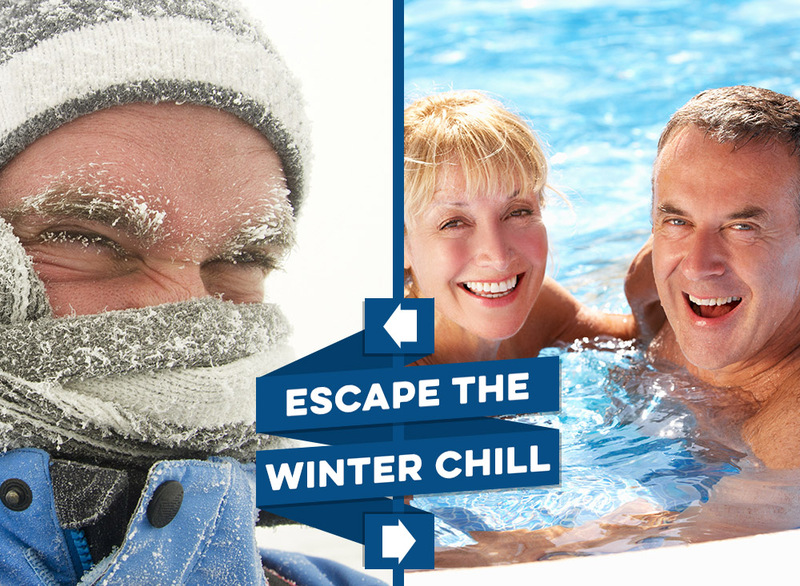 For many of these “snowbirds,” the destination of choice is Silver Palms RV Resort in beautiful Okeechobee, Florida. And for good reason as Silver Palms not only features a variety of options when it comes to location and customization of RV sites but also countless five-star amenities and engaging social activities that make one’s time there truly unforgettable. 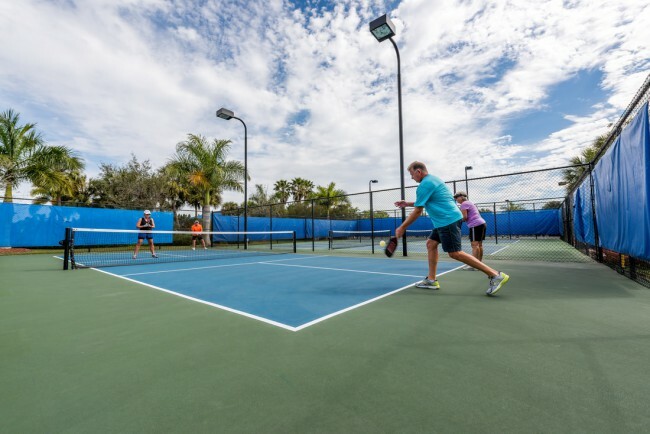 On-site, visitors can either kick back and relax in the resort’s natural beauty or get up and active in its large heated swimming pool and spa; on 10 professional grade pickleball, volleyball, and bocce courts; at a state-of-the-art fitness center; or via a number of other recreational offerings. Daily and weekly activities, meanwhile, include painting and crafts classes; ballroom and line dancing; yoga and Zumba; bingo and bunco; and so much more. Equally appealing is the fact that Silver Palms features on-site food and beverages including beer and wine! Travel outside of Silver Palms to the town of Okeechobee and they’ll immediately be transported to a simpler time when small town values were revered and nature’s beauty was enjoyed for more than simply another Facebook post or tweet. Known as “The Gateway to Central Florida,” Okeechobee offers warm weather seekers access to many of Florida’s top natural attractions — from a quiet day of fishing for speckled perch, looking for shells on the Gulf, basking in the sun and sand of the Atlantic, navigating the wonders of the Everglades, and so much more. During the Winter and Spring, Okeechobee hosts several fun-filled community events including the annual Christmas Festival (December 10), the Top of the Lake Art Fest (February 11-12), Taste of Okeechobee food festival (February 11), and the 52nd Annual Speckled Perch Festival and Parade (March 11-12)! Bring all of this together and it’s easy to see why warm weather seekers flock to Silver Palms as temperatures begin to dip back home; leaving the snow shovels and de-icing salt behind in favor of Florida living at its finest!